Here's to my Must Visit Hair Salon at PJ Damansara. 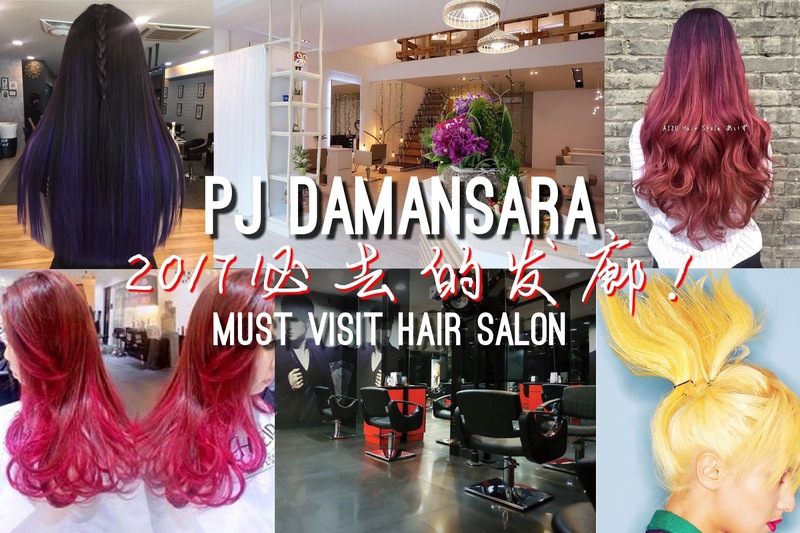 PJ Damansara is not only famous for cafe and foods but also there are few salons around that definitely worth visit. 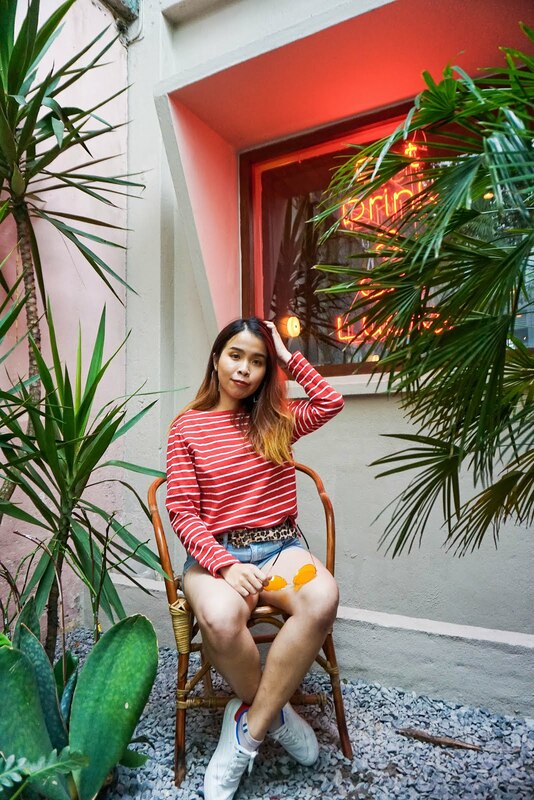 PJ Damansara has been growing a lot and you can saw there's a lot of new cafes and hair salon around too. 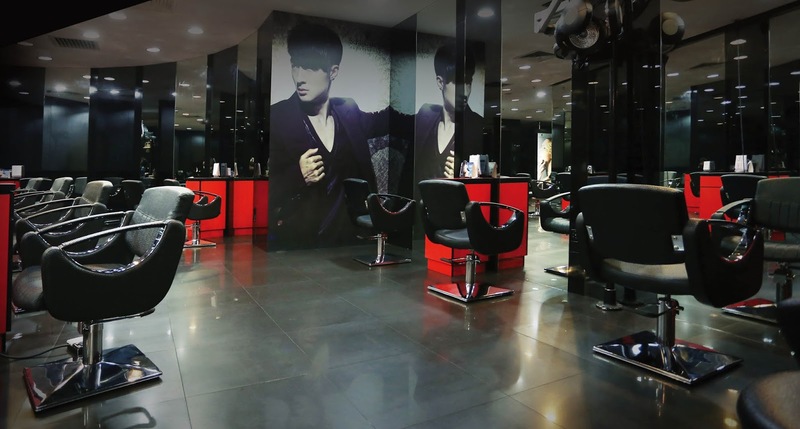 Read more to know which Hair Salon at PJ Damansara that you must visit when you are here. 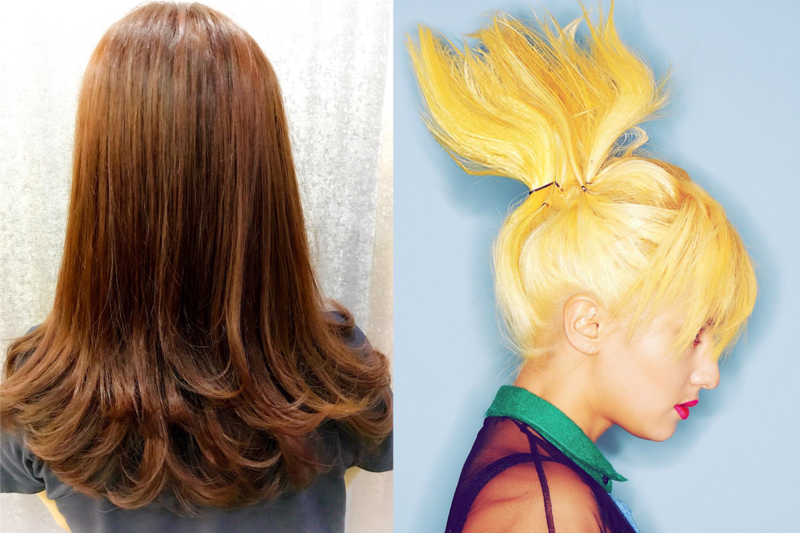 Aizu Hairstyle is a Japan Concept Hair Salon that definitely caught your attention. 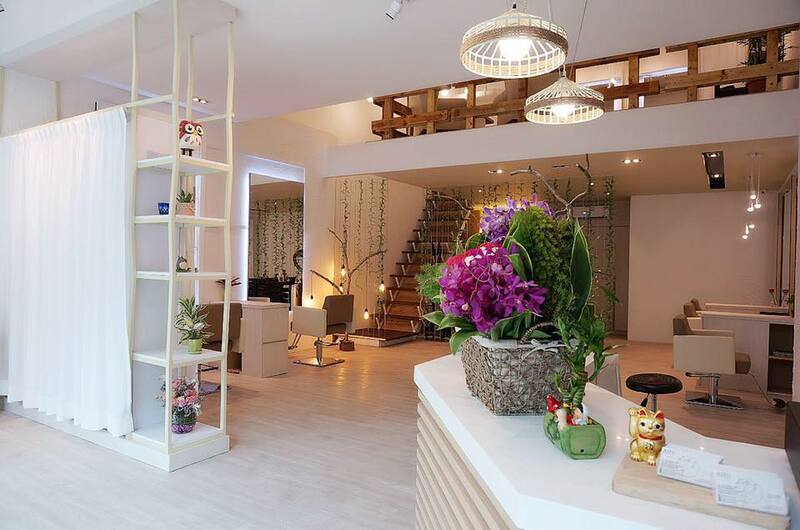 Love the cozy and zen ambiance in their salon. 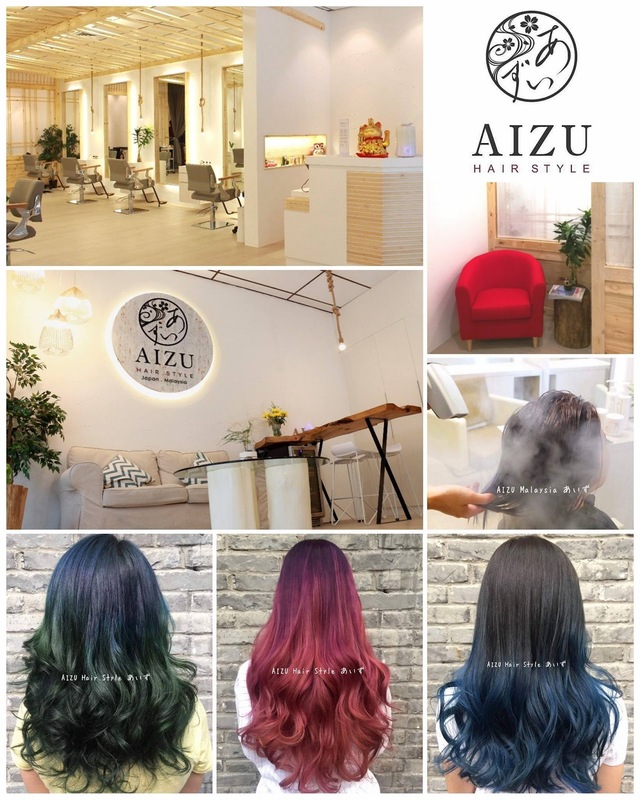 If you want to play with beautiful ombre hair color, you will need to check out Aizu Hairstyle where they created beautiful ombre hairstyle with your own customized hair color. 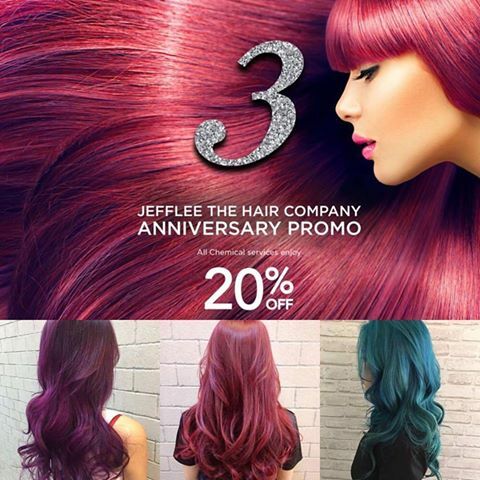 In the month of June is their 3rd year anniversary and they are having 20% Off all chemical services.Not only that they are giving away FREE hair coloring services for 3 lucky winners during the month of June!! Simply by just share and like their post as below. Read more from the post below to see how you can become the lucky 3. Haven't try out Korean Hair Spa Treatment before? JeffLee the Hair Company was the first and only Hair Salon with this super comfy and relaxing hair treatment you ever enjoy. Remember to try out whenever you visit JeffLee The Hair Company. Monsoon-id Hair Salon a Hair Salon located at the busiest mall at Damansara, One Utama Mall. They have help and in charge in hair styling for various local artist event too. In need of bold color hairstyle, here at Monsoon-ID they offered various of hair treatment and hair coloring services. Do check out their page for more of their services. That's all for the Must Hair Salon at PJ Damansara. 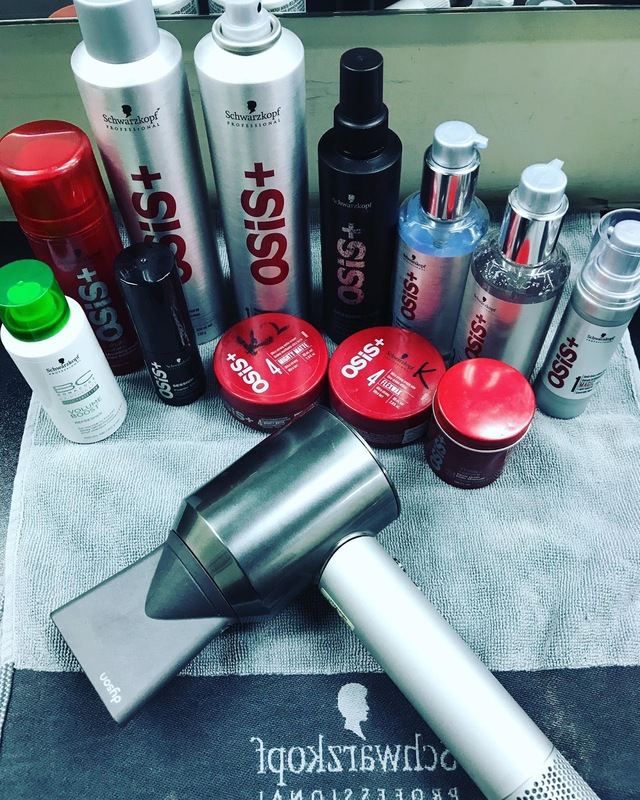 Hope you guys enjoy my listing, do drop by a comment to let me know which salon you've been too and which might be your favorite hair salon in mind. I need hair treatment and dye my hair but not sure what colors suit me. You can choose one of your favorite color and let the hair stylist to set the color for you! I think there are other more salon can donate our long hair too! Wow, these salons look like resorts! They feel so luxurious. 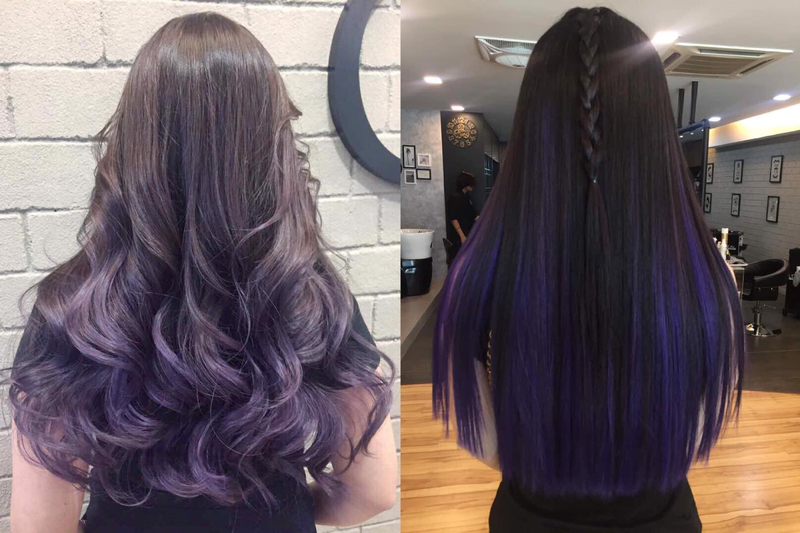 I hope I can get my hair treated in any of these one day, thanks to your recommendation. Yes Miera!! definitely need to check it out. Omg its truly a hairgoal! Which hair color are you targeting this time? interesting, so many things and styles we can do with our hair right now. thanks for sharing! 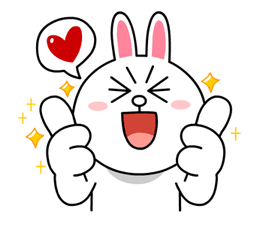 I want to try Korean Hair Spa. I think I will give a try Jefflee the Hair Company. Thanks for sharing the list.